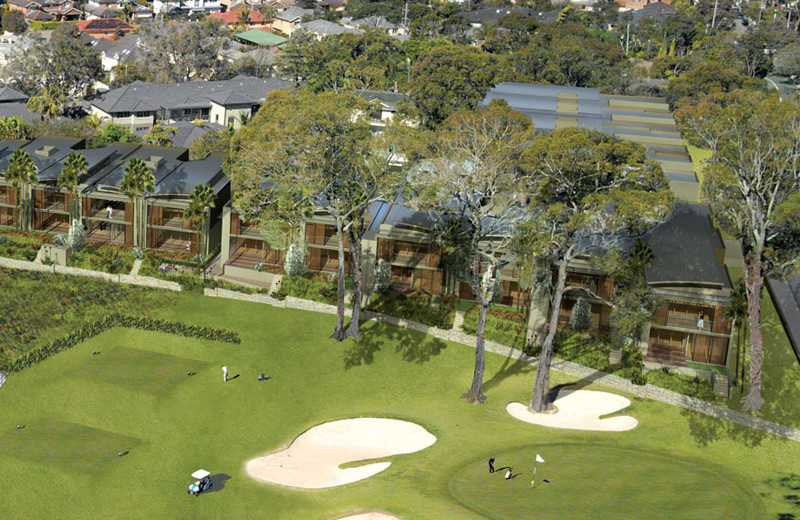 Highgate’s role: Highgate Management provided project management overview on behalf of Westpac, the senior lender for the development. We monitored time, cost, quality and risk across the project with the view to identifying to the senior lender any signs that arise indicating the project is going “off track”. We also provided periodic reporting to the bank. The result is a superb residential development.